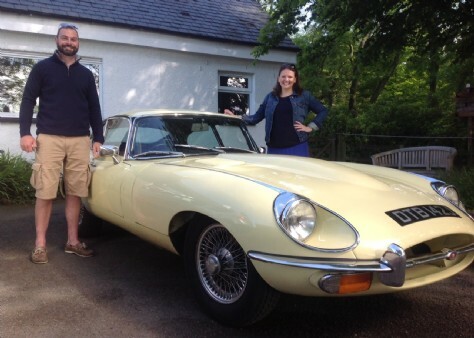 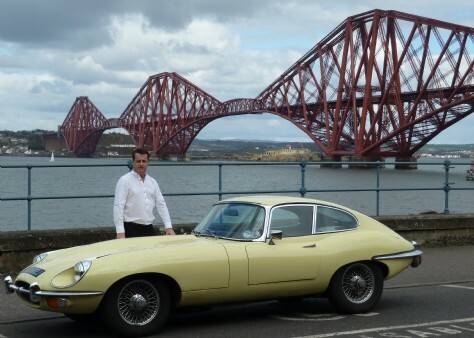 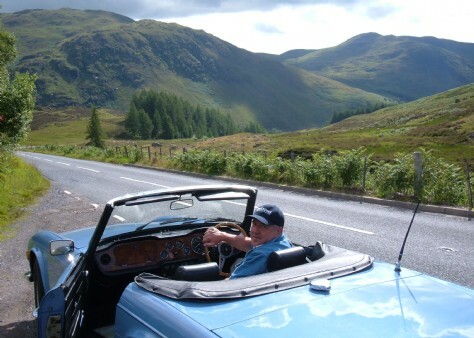 Hire a classic car & tour Scotland in style, sink into leather seats and head off on the miles of open roads that twist and turn through some of the most spectacular countryside the world has to offer. 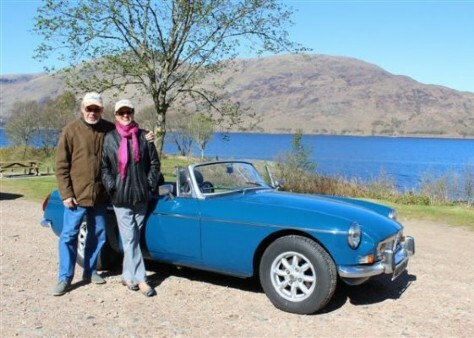 Lochs, glens, castles, rugged coastline, and mountains, the wind in your hair, fabulous local food and a warm welcome awaits you. 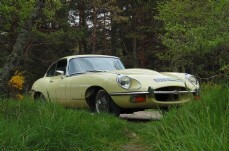 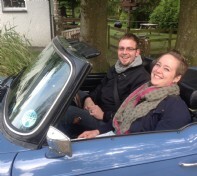 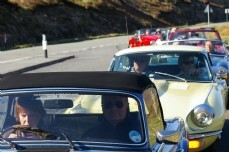 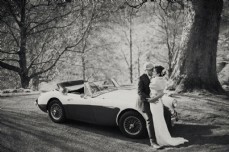 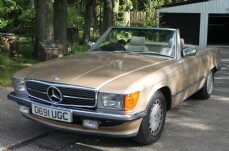 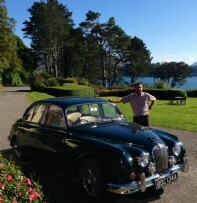 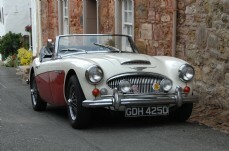 Classic car hire doesn't get much better than this. 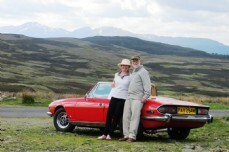 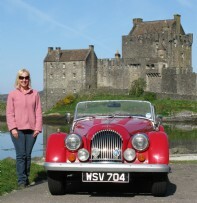 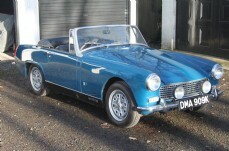 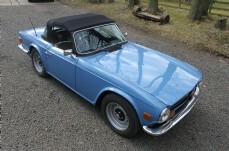 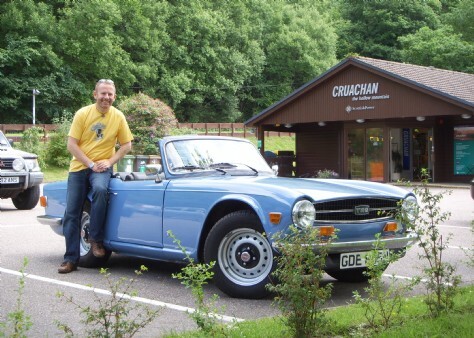 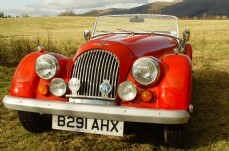 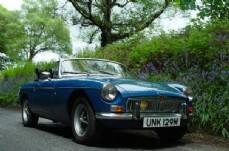 Unique to Caledonian Classics car hire a two day, two nights all inclusive package. 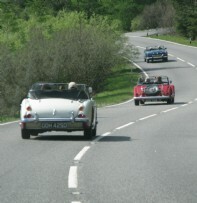 The Mini Tour gives you a real taste of what Scotland has to offer. 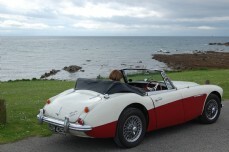 Using our own four star bed & breakfast Kennels Cottage, the package includes 2 days classic car hire, 2 nights bed & breakfast, complimentary drinks on arrival, daily route book and map. 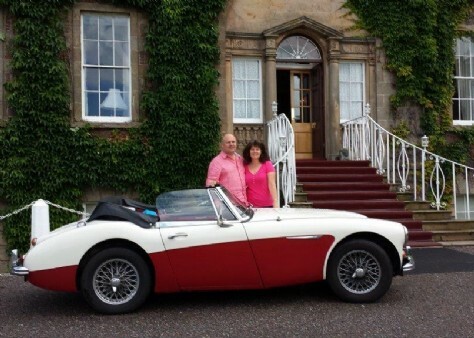 We offer you the ideal classic car hire packages for 30th birthdays, 40th birthdays, 50th birthdays, 60th birthdays and 70th birthdays. 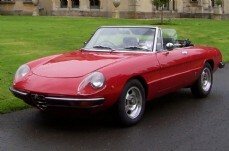 We take away the stress of buying the perfect gift. 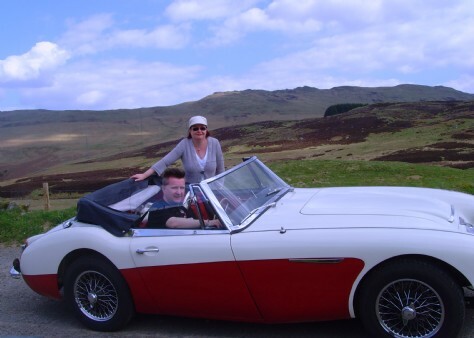 We can organise transfers from airports or train stations, we can help plan your route and advise on onward accommodation. 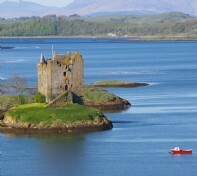 All you have to do is arrive and we will take care of the rest. 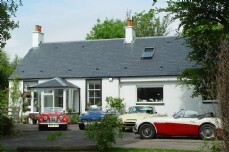 Combine classic car hire with our stylish accommodation. 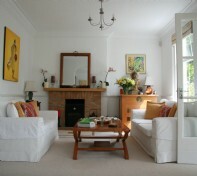 Kennels Cottage is an oasis of calm, you will be welcomed with complimentary drinks and guests have their own private sitting room filled with fresh flowers, books and magazines. 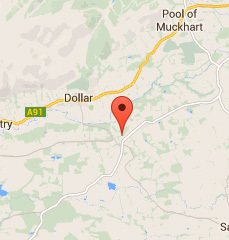 We are conveniently located in central Scotland between Glasgow & Edinburgh, near to Stirling & Knockhill racing circuit, only 15 miles from Rosyths ferry terminal. 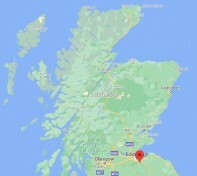 Our nearest airport is Edinburgh, 40 minutes away; Glasgow International is 1 hour away. 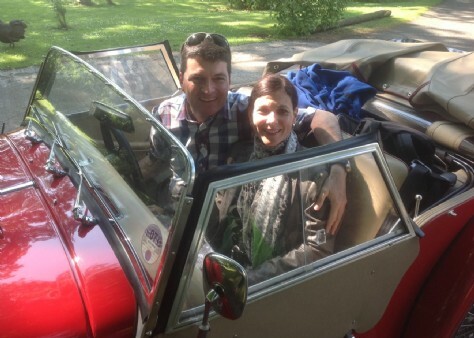 "Thanks so much for such a wonderful weekend. 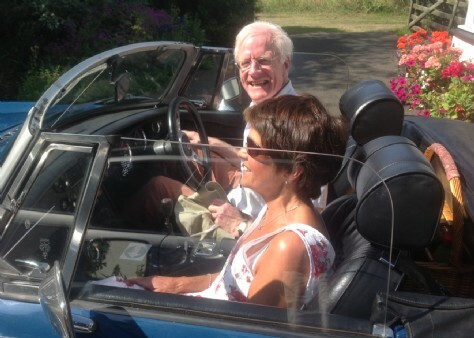 We really had the time of our lives and are still grinning after the excitement of driving your brilliant cars - fantastic!" 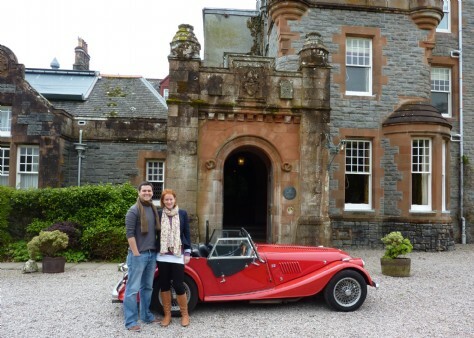 Have you been inspired to visit Scotland by the Outlander series? 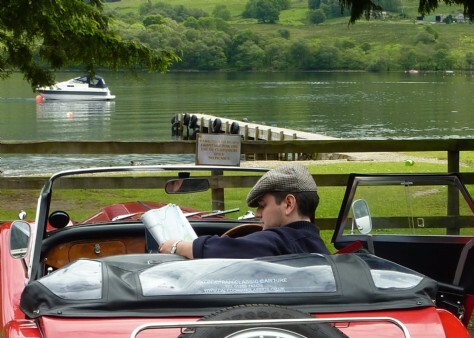 Touring the key locations in a classic car will make it a magical experience, we can create a personalised itinerary for you to follow. 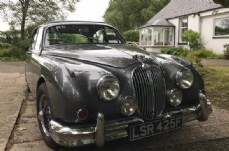 We have some of the most beautiful and desirable vintage cars, Old timers and classic sports cars that can be yours to hire for a week, weekend classic car break, or just the day.